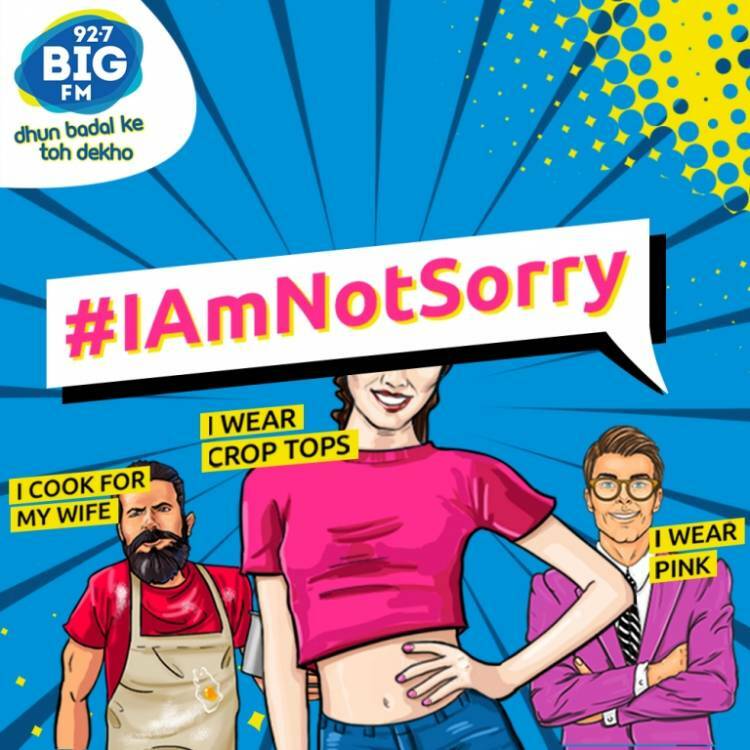 21st January 2019: 92.7 BIG FM, one of India's largest radio networks, has launched an evolutionary campaign #IAmNotSorry across its 59 stations. The initiative aims at encouraging people who think differently and enabling their acceptance by the society at large. With the onset of the New Year, BIG FM has embarked on a new journey of being an agent of positive change and promoting the idea of tuning into a new perspective among listeners. The campaign revolves around the concept of breaking barriers and inspiring listeners with stories of individuals who are breaking stereotypes and are not afraid or apologetic of their choices. The radio network throughout the duration of the campaign is airing stories of people who have gone out of their way and stood by their distinguished decisions. An open letter format has been adopted where the network plays short yet meaningful messages about brave choices taken by an individual intended for a mass audience. The campaign within the few days of its launch has gained momentum on social media with BIG MJs, eminent personalities and other celebrities including actor Ali Fasal, veteran singer Shankar Mahadevan, actor Sunny Leone, actor Richa Chadha, Prasoon Joshi Indian lyricist and Chairperson of the Central Board of Film Certification to name a few supporting the noble concept. 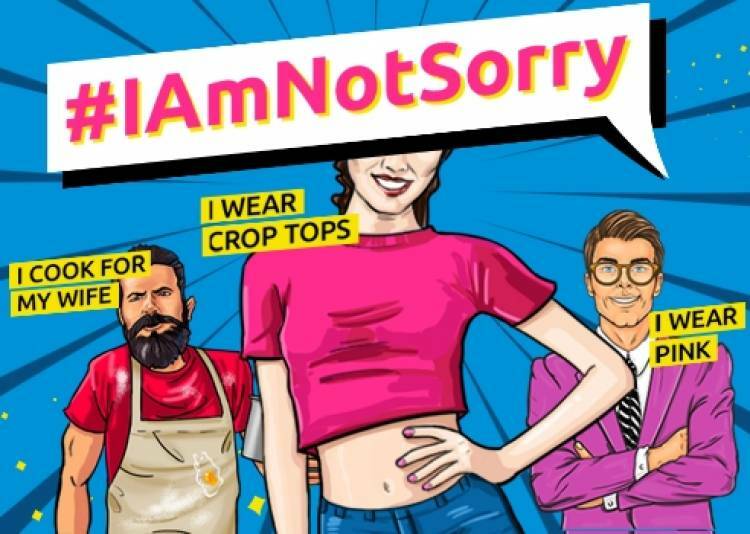 The artists are sharing their real-life 'I am not sorry' stories on social media platforms and challenging their friends from the industry to share stories generating large number of video views.